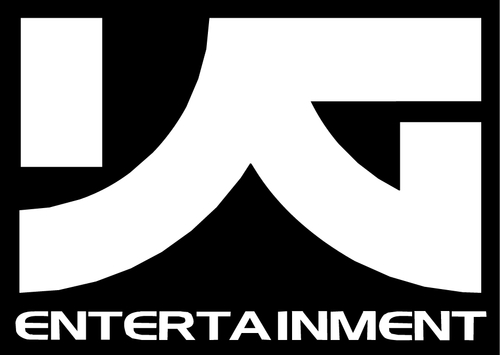 Below are not all the artist signed under YG Entertainment, but the ones with fan clubs and colors. So please don't fret if you don't see an artist you know from YG on this list. 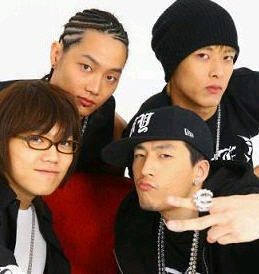 1TYM is pronounced as One Time and is a four member hip-hop group. Two of the members originated from the US while the other two are from South Korea. They released five studio albums between 1998 and 2005. 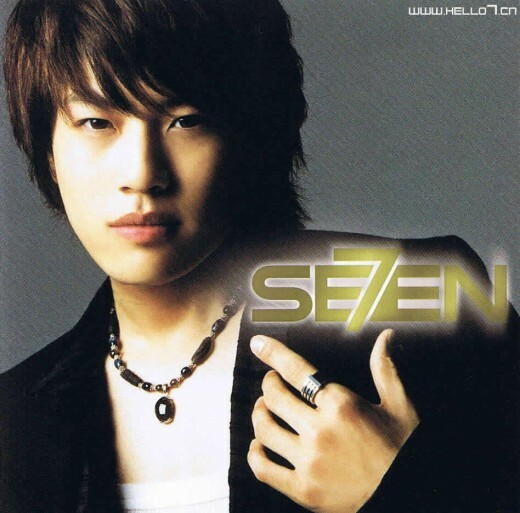 Seven debuted in 2003. Since then he has advanced into China, Japan and the United States. 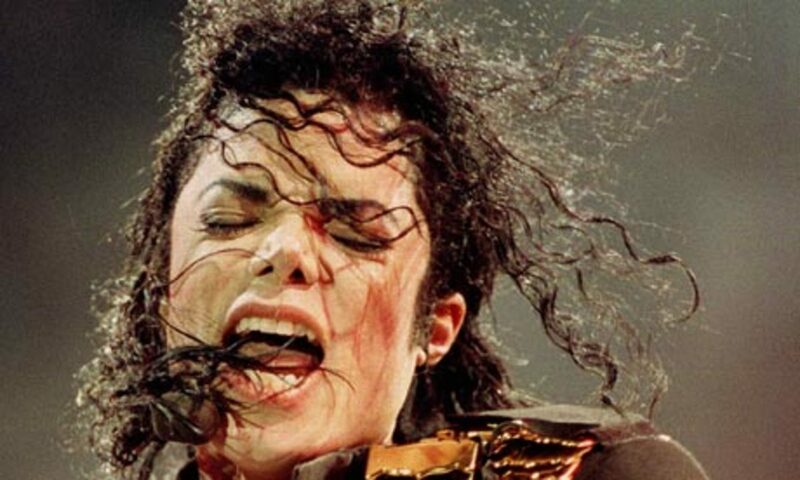 He has become one of the most successful male artists from the Big 3 companies. He has also ventured into acting. Meaning : Seven believes his fans bring him luck. It also is because seven is considered a lucky number. 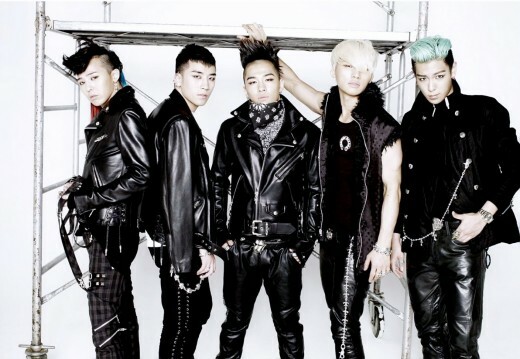 Big Bang began their career in 2006 and has become one of the most successful K-pop groups both nationally and internationally. They are not only known for their music but also their fashion. This group has become an icon in the entertainment industry of South Korea, and in many other places throughout the world. They have overcome a lot of controversies and still remain at the top. Meaning: Their fans are their Very Important Persons, their second single is also referred to as VIP. 2ne1 began in 2008 and is a four member female group. They are known for powerful vocals, presence, and fashion. 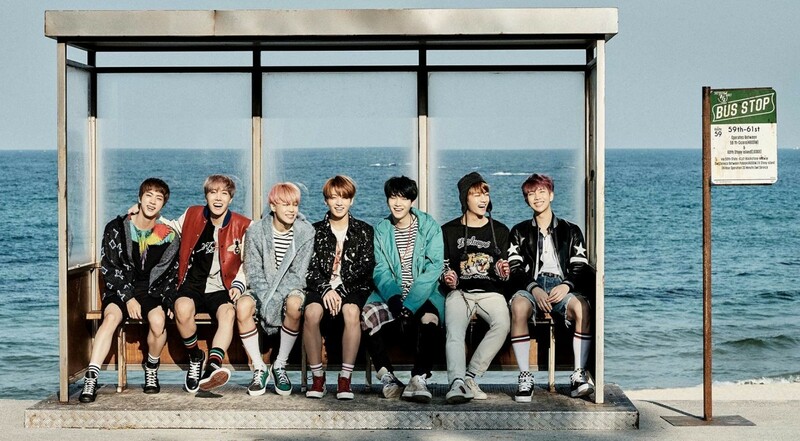 They are an international group having entered the Japanese market, and found success with in other countries with their Korean music. Meaning: 21 is the highest number that you can get while playing Blackjack. Tablo began his solo activities with YG in 2011, he is still signed under Woolim Entertainment along with the rest of Epik High. Tablo is no official fan club nor color for Tablo as a solo artist.